The Owners moved from cold, gray, Cincinnati to the salty Beach Town of New Smyrna in 2008. Drawn to the laid-back lifestyle and quickly learning what it really meant to live the “Salt Life.” At that time they continued doing what they did best by helping local residents build serene and tranquil outdoor environments based on their needs and lifestyles. Eric and Carol were welcomed with open arms and have continued to grow because of the wonderful community in coastal Volusia County, and now operate 2 locations; New Smyrna and the DIY center in Port Orange. 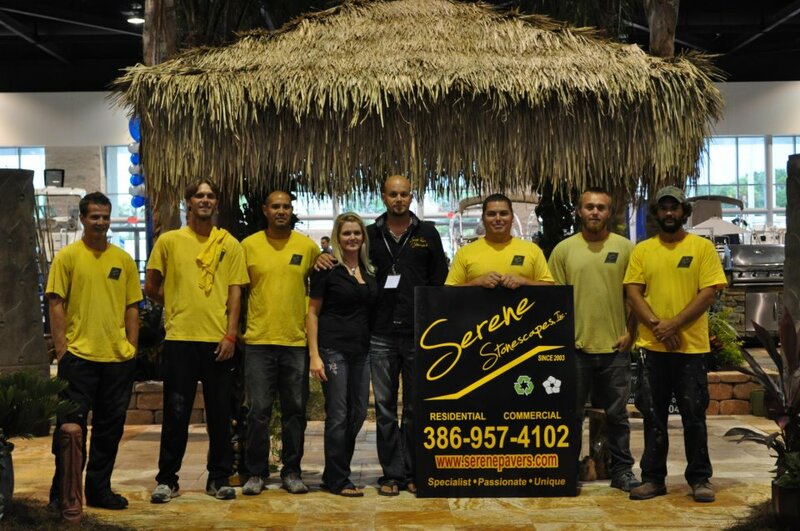 In Late 2015 they teamed up with Superior Sheds in order to offer one more way to meet customers’ needs. Drop in to the New Smyrna Location and have Adam and Katy help you find the right shed for you! Proudly Serving: Volusia County, New Smyrna Beach, Daytona Beach, Ormond, Edgewater, Samsula, Oak Hill, BEYOND!